For the love of the west. Founded in 1931, the Sheridan WYO Rodeo is one of the top rodeo events in the U.S. Some folks call it Sheridan’s homecoming – when locals and visitors from across the globe gather year after year to celebrate the west and experience some of the best rodeo action in the world. Western style family fun runs throughout rodeo week, including the Boot Kick-off, downtown pancake breakfast, high-speed bed races, Boots & Spurs 5K, Main Street Parade, POW-WOW, carnival, street dances and much, much more! Join us in Sheridan, Wyoming for the most exciting western event of the year! 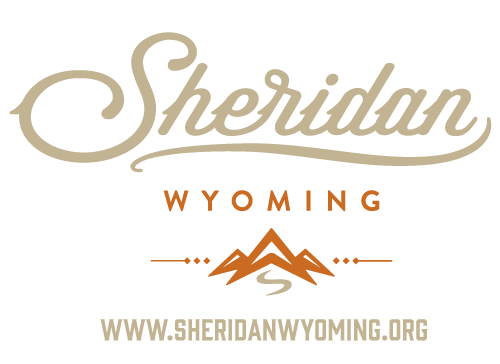 2019 Sheridan WYO Rodeo tickets are available for purchase online at SheridanWyoRodeo.com! Get your tickets online before they sell out! Let’s Get Wyo’d! Download the 2019 WYO Rodeo Brochure! 2019 Ticket Sales Launch Feb. 23!